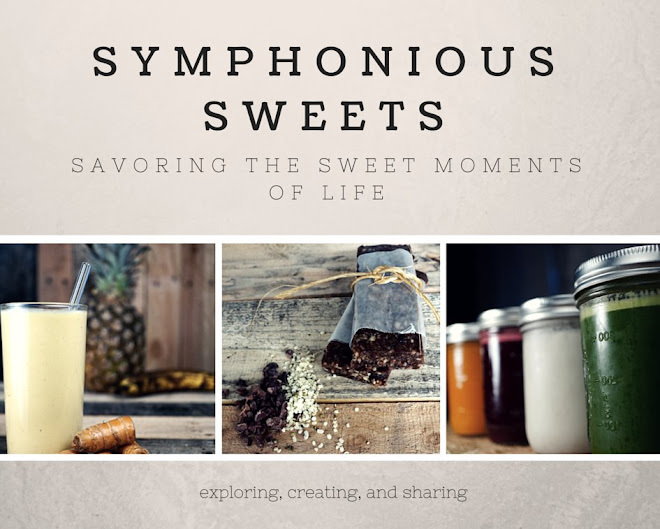 Symphonious Sweets: 100th Blog Post and a GiveAway! 100th Blog Post and a GiveAway! Wow I just can not believe I have kept this going for as long as I have! When I first started this little baking blog I thought it would be a way of making my baking obsession seem legit. I could make it seem like I NEEDED to bake 3 or for cakes a week for RESEARCH and Blog Material. Then I started meeting other bloggers and I realized what a great community we have. There have been days when a comment really makes me smile or laugh our loud. So I want to say a big Thank You to all who stop by! Sharing my morning coffee while checking in on your blogs makes me feel like I am sitting in your kitchens. 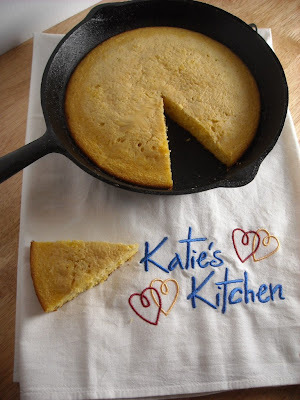 So in honor of blog friends and my 100th post I am hosting a giveaway! That's right! You will be randomly selected to receive a $50.00 gift certificate at any of the CSN stores. WOW! $50.00 dollars to spend any way you want! How do you enter? 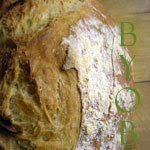 You need to be a registered follower of my blog to participate and leave a comment. This is open to bloggers from all countries!. I will use random.org to select the winner. This giveaway is thanks to the people at CSN stores. Your gift certificate will enable you to select an item at any of their 200 stores! You can choose anything from cookware, bake-ware, baby and kids items, home improvement, or even home furnishings such as barstools to set up your own exclusive entertaining room! Good luck friends! You have until April 30th to get signed up as a follower. I will post the winner of the $50.00 dollar gift card to be used at CSN stores on May 1,2010! I'm now following you. Thanks! Happy 100th post! And thanks for all the yummy recipes over those posts. BTW...how are the chicks doing? Congrats and keep on baking!! Congrats on your 100th post. It is a bit addicting,isn't it? I came here looking for your banana cake but wanted to wish you a happy Blogiversary! Happy (late) 100th post! What a nice giveaway! Thanks for a chance to win!! New blog follower :) happy 100th! What a fun idea! Happy 100th! Thank you for hosting this generous giveaway - I would be SO thrilled to win! This is Joy of "Hot Oven, Warm Heart"- I'm a fellow Cake Slice Baker, and I just saw your post on the group's site mentioning your 100th post celebration. Mazel Tov! What an amazing accomplishment! As a newbie blogger myself, reaching 100 posts seems like a highly momentous occasion. It's extremely thoughtful of you to consider your readers/followers and run a giveaway to commemorate #100. I plan to do the same on my 1 year blogoversary in a few months. I'm happy to be one of your followers and enter along with your many other fans! Oh, and I just read your post for this month's CSB and your banana cake looks DELISH! Great job! I'd love for you to stop by and take a look at mine if you have a chance. Please say hello if you do! Congratulations, 100 posts is a great landmark, thanks for the chance to win. Yay! Congratulations on 100 posts! following you on google friend. Congrats on 100 posts!! I'm a new follower on GFC!! Well, 100 is quite an accomplishment. May you reach 1000.